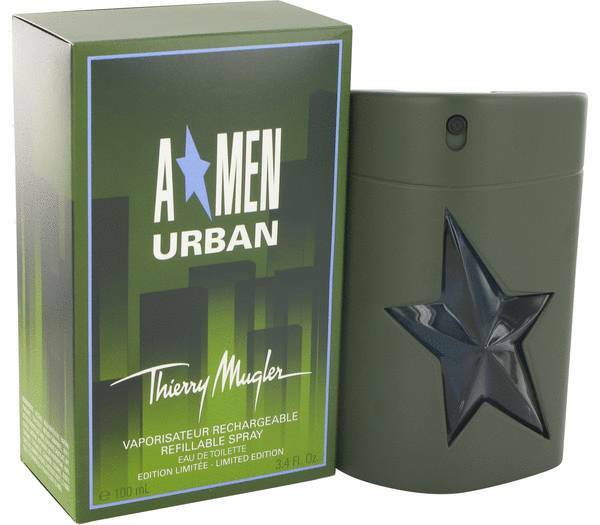 Angel Urban Cologne by Thierry Mugler, Angel Urban is an oriental woody fragrance that features several gourmand touches . 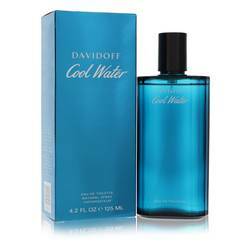 Top notes of bergamot and ripe fruits blend with lavender, cilantro, and mint. The heart of this fragrance features green and woody foliage and woodland lily. Base notes of honeyed milk, sweet caramel, and styrax balsam mingle with earthy patchouli, musk, and soft woods. 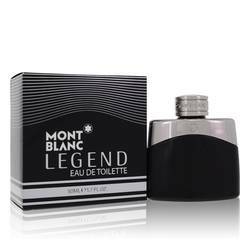 This fragrance is very long lasting with enormous projection and sillage. Angel Urban has a dark opaque Read More Read More bottle with a built-in atomizer and cut-in inset in the shape of Mugler's iconic star. The outer carton is green with black detailing and bears the name of the series and edition in bold white lettering. Thierry Mugler's signature is printed in white. 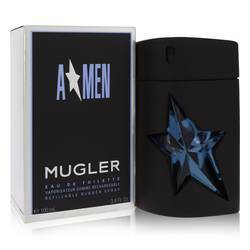 Mugler launched his first Angel for Men edition, A*Men, in 1996. 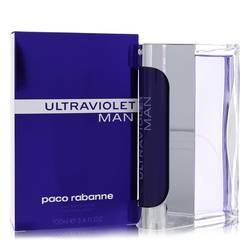 Since then, a wide variety of fragrances featuring his characteristic gourmand elements and unique fougeres have been released in the Angel and A*Men lines. All products are original, authentic name brands. We do not sell knockoffs or imitations.